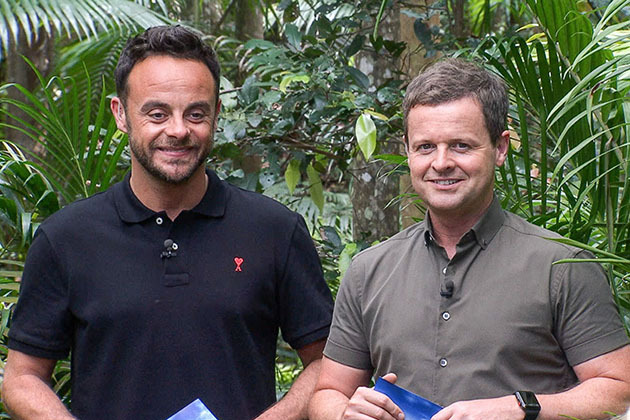 After weeks of speculation, ITV have finally confirmed who will present Im A Celebrity with Declan Donnelly. Yep, 37-year-old Holly will step in to fill Ants shoes as he continues his break from TV work and shes already looking forward to it. “I couldnt be more excited to have been asked to stand alongside Dec for the next jungle adventure,” the mum-of-three said in a statement. Meanwhile Dec, 42, admitted that he was hopeful that Holly would join him so hes over the moon that shes signed up. And one added, “Thats me not watching it then”. Hollys arrival in the jungle should certainly make for interesting viewing as shes admitted that shes very nervous of creepy crawlies. Holly had been a favourite to replace Ant after he announced earlier this month that he wouldnt be returning to the show this year. A statement from the 42-year-olds PR read, “Ant McPartlin today announces he will continue to take a break from all television presenting roles until 2019. 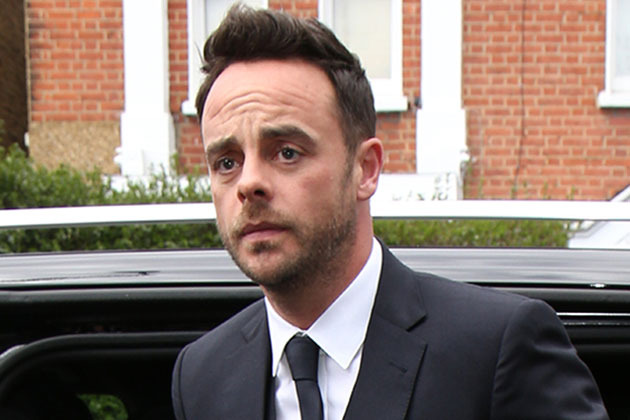 Ant will not present Im A Celebrity …Get Me Out Of Here! in November this year. 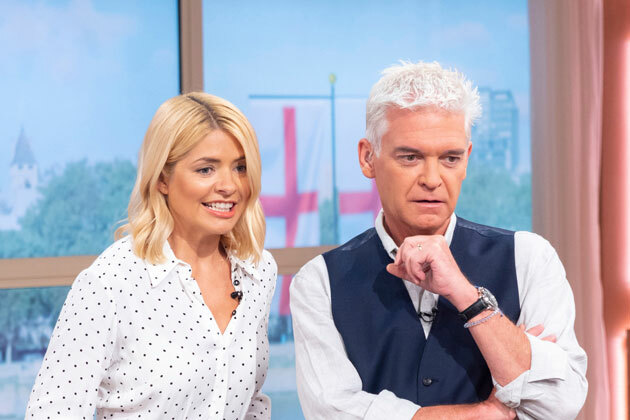 Im A Celebrity is due to hit our screens in the autumn, and as of yet its unclear who will replace Holly on This Morning whilst shes in Australia. 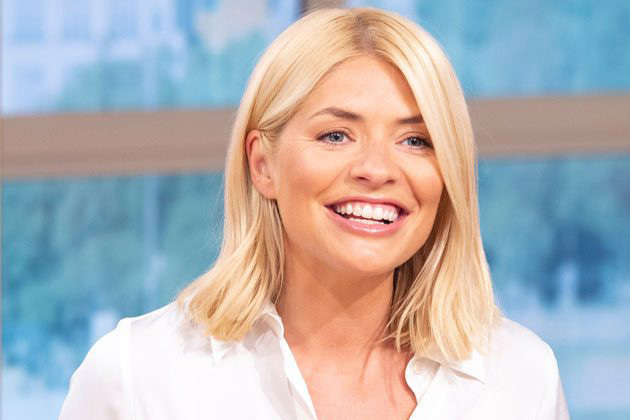 The post Holly Willoughby speaks out after ITV confirm shell be replacing Ant McPartlin on Im A Celebrity appeared first on Woman Magazine.